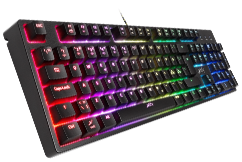 Gaming keyboard with RGB LED illumination. 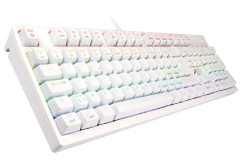 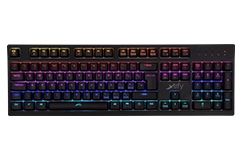 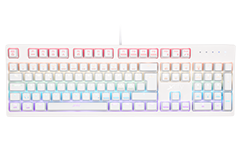 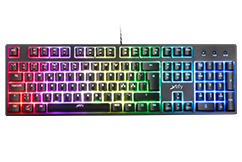 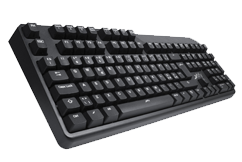 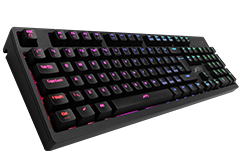 Mechanical keyboard with 16.8 million color LED illumination. 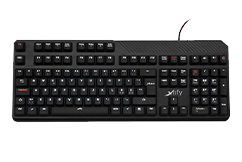 Mechanical keyboard with red Cherry MX switches and LED illumination. Mechanical keyboard with red Cherry MX switches.